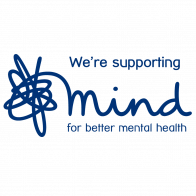 Thanks to the generosity of garden owners, volunteers and visitors we have donated a total of £55 million to nursing and health charities, and made a record annual donation of £3.1 million in 2018. 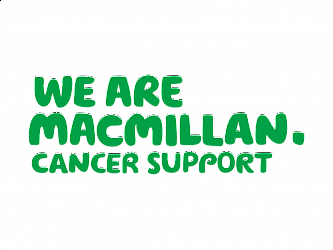 Founded in 1927 to support district nurses, we are now the most significant charitable funder of nursing in the UK and our beneficiaries include Macmillan Cancer Support, Marie Curie, Hospice UK and The Queen’s Nursing Institute. 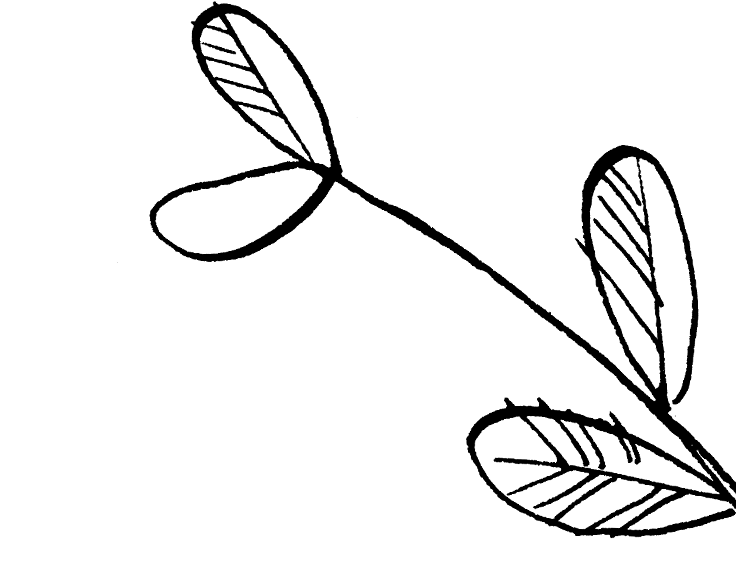 To see our annual reports click here. 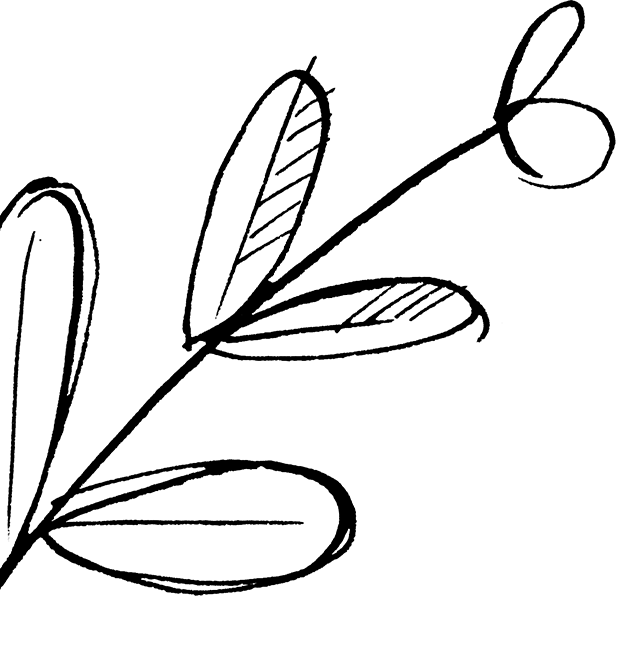 The National Garden Scheme has a rich and interesting history - with humble beginnings in the early 1900s when we first started supporting district nurses, to donating millions of pounds to nursing and health charities over 90 years later. 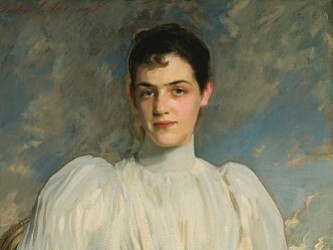 William Rathbone, a Liverpool merchant, philanthropist and a later an MP, employed Mary Robinson to nurse his wife at home during her final illness. 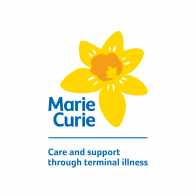 After his wife’s death, Rathbone retained Mary's services so that people in Liverpool who could not afford to pay for nursing would benefit from care in their homes. 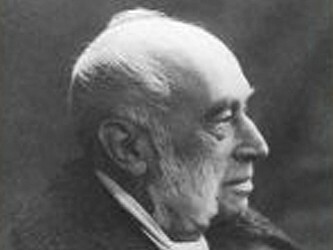 Seeing the good that nursing in the home could do, William Rathbone and Florence Nightingale worked together to try to develop the service – and so organised ‘district nursing’ began. 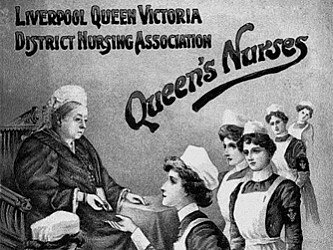 The Queen’s Nursing Institute (QNI) was founded as the next step in coordinating national standards for district nurses - and had the objectives of providing the ‘training, support, maintenance and supply’ of nurses for the sick poor, as well as establishing training homes, supervising centres, co-operating with other bodies and establishing branches as necessary. 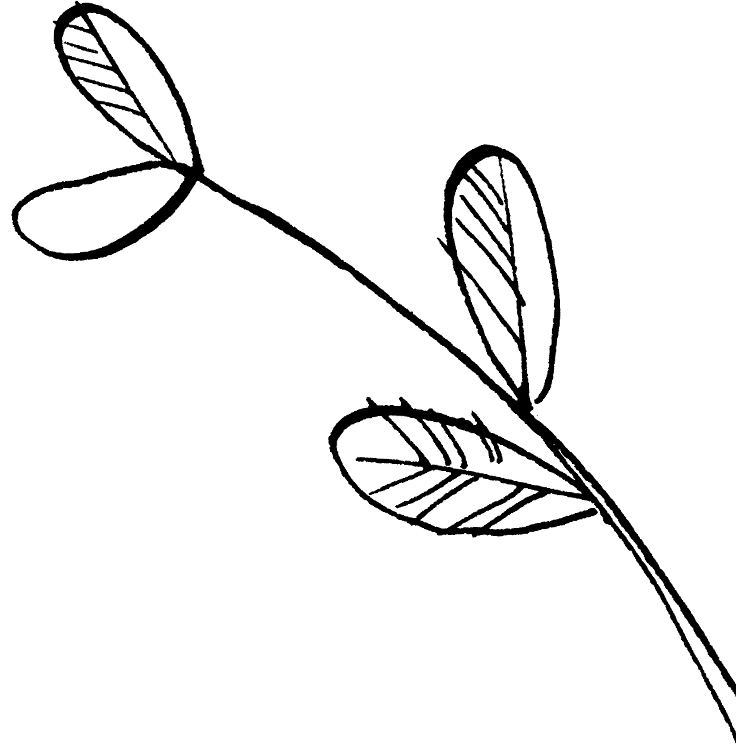 At a QNI council meeting in 1926, council member Miss Elsie Wagg came up with the idea of raising money for district nursing through the nation’s obsession with gardening. 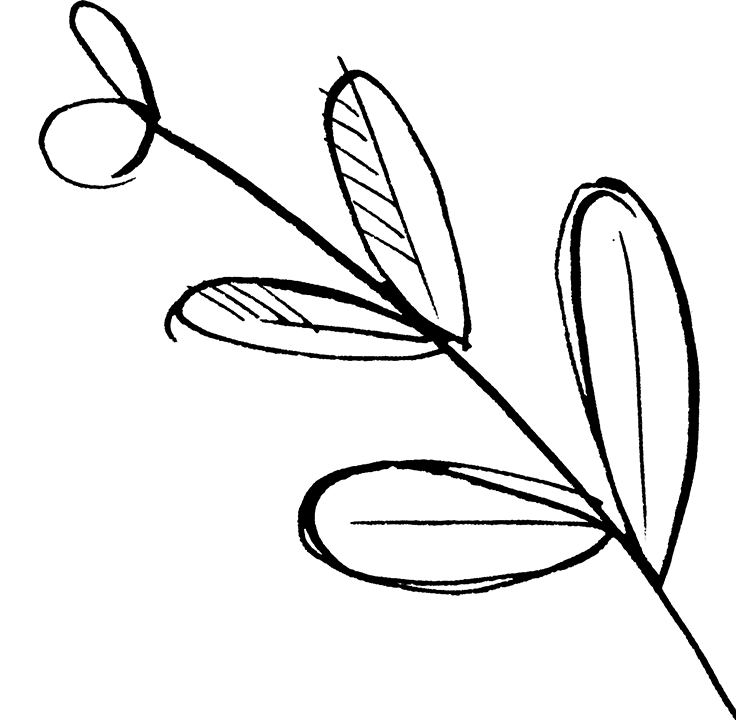 A year later the National Garden Scheme was founded and garden owners were asked to open their gardens for 'a shilling a head'. 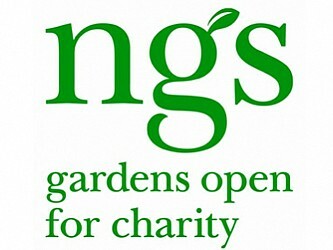 609 gardens opened and raised a total of £8,191. 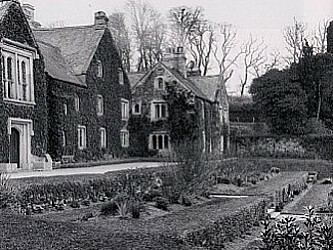 By now, 900 gardens opened for the National Garden Scheme, and Sir Winston Churchill and Vita Sackhill-West were among our famous garden owners. 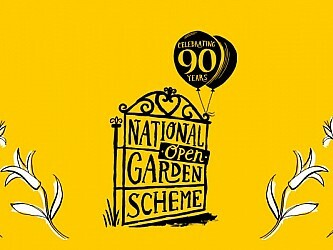 The first National Garden Scheme guide was published - detailing 1,079 gardens open for charity. 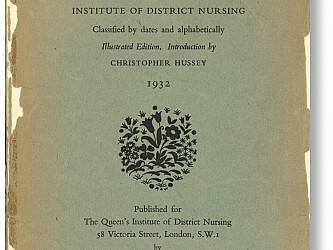 The guide cost 1 shilling to buy, had a green cover and included an introduction by its editor, Christopher Hussey. 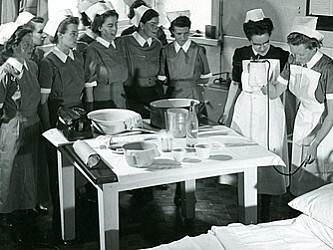 After the Second World War the National Health Service and local authorities took on the home nursing service, but money was still needed to care for retired nurses and invest in training - and the National Garden Scheme continued to raise money for The Queen's Nursing Institute. 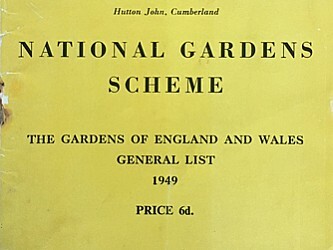 The National Garden Scheme guide turns yellow - symbolising a mood of national regeneration. 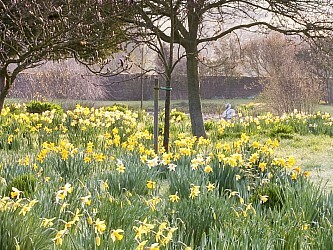 The colour yellow has continued to be synonymous with the National Garden Scheme right up to the present day. 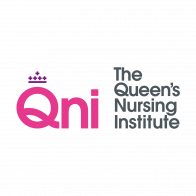 The National Garden Scheme becomes independent of The Queen's Nursing Institute to fund a range of nursing and health charities. 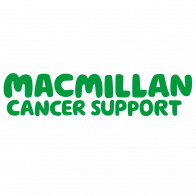 Macmillan Cancer Support joins the National Garden Scheme's list of beneficiary charities. 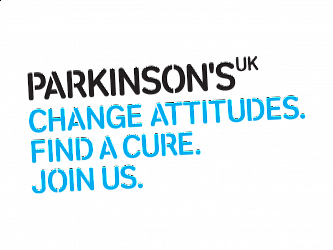 We are their longest standing partner and have donated £16.7 million to date. 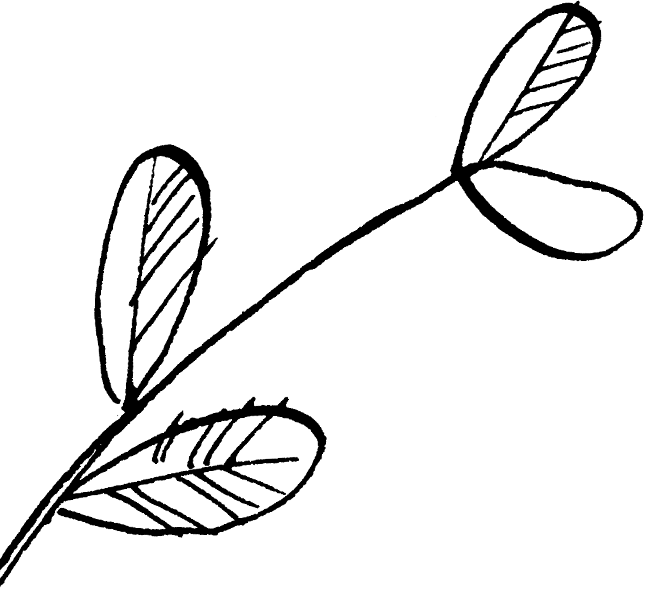 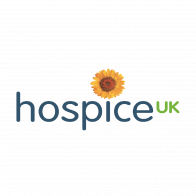 Marie Curie (formerly Marie Curie Cancer Care), Hospice UK (formerly Help the Hospices) and Carers Trust (formerly Crossroads become beneficiary charities. 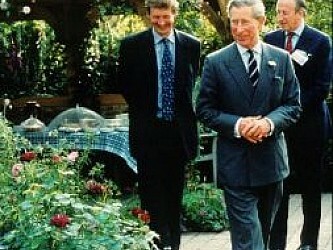 HRH The Prince of Wales becomes the National Garden Scheme's Patron. 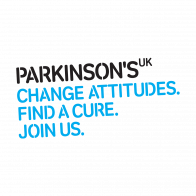 Parkinson's UK joins the National Garden Scheme as a guest charity and goes on to become a permanent beneficiary. 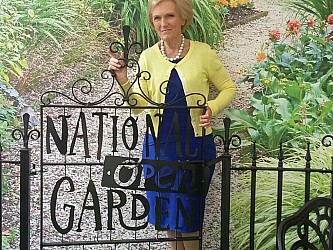 Mary Berry becomes President of the National Garden Scheme. 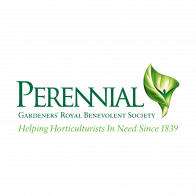 In the National Garden Scheme's 90th anniversary year, we began an annual funding programme to support gardens and health-related projects run by charities. 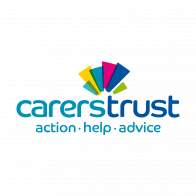 The first gardens and health beneficiary was the National Autistic Society, who received a donation of £130,000 to develop gardening therapy for members at six service locations.